The CT-1P is more stylish and more compact than ever before. The flexible control panel enables the CT-1P to be installed in many different positions in the examination room. The CT-1P provides an innovative operation experience and eliminates the need for a control lever. The air-puff mechanism ensures a soft air-puff and requires less maintenance and cleaning. 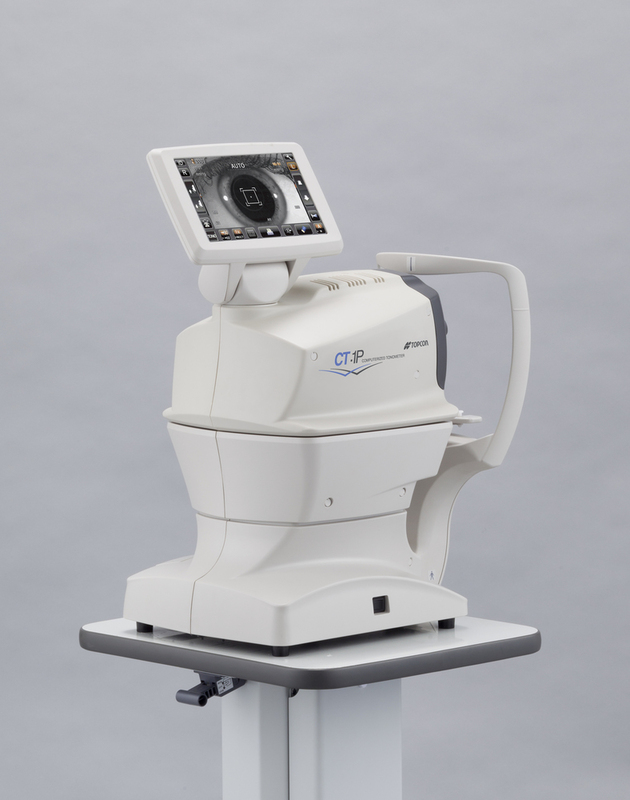 The CT-1P is an innovative and high quality non-contact tonometer.